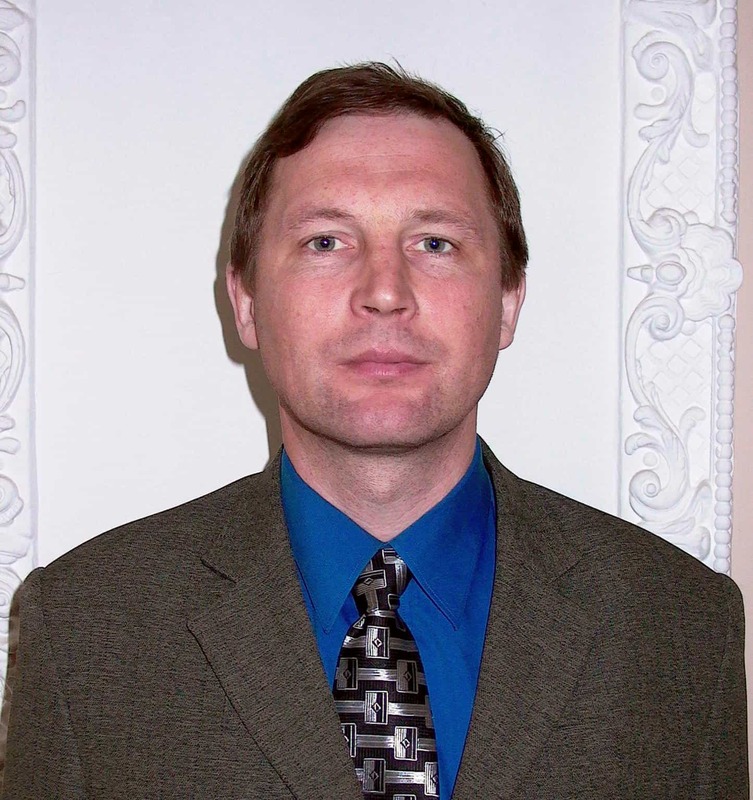 Yevgeny Stepanov is a hard-working prison pastor in the difficult Tambov region. God has opened doors for him in a high-security prison housing men condemned to die and where the most dangerous criminals stay together in large, cold prison cells. Yevgeny (also known as “Eugene” or “Zhenya”) shares his faith with these men. Yevgeny has a family and needs sponsorship to continue his ministry. Support for Yevgeny is used to pay for travel expenses, buy needed supplies for prisoners, provide Bibles and gospel literature, and help with the rehabilitation ministry in his church. His family works with children at risk in their region and actively helps in leading the local church. Yevgeny’s wheelchair-bound father also lives with the family.